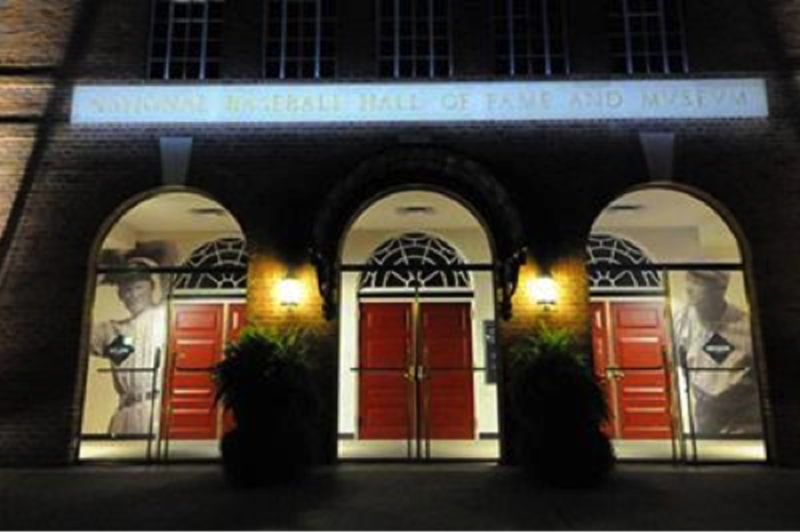 This weekend, Cooperstown will be the center of the baseball universe as the 75th class of all-time greats is inducted into the Hall of Fame. Players you’d remember from documentary films and grainy TV highlight reels will gather for a magical weekend—and YOU can join them. On Saturday the 26th, watch the Parade of Legends wind through Cooperstown streets. Wave to greats like Willy Mays, Johnny Bench, Dave Winfield, Reggie Jackson, Roberto Alomar, and Nolan Ryan. Join the ceremony on Sunday, July 27th when the six members of the class of 2014, including Frank Thomas and Joe Torre, are officially inducted into the Hall. Finally, members of the Hall of Fame Museum can participate in the Legends of the Game Roundtable on Monday the 28th with the Hall’s newest inductees. 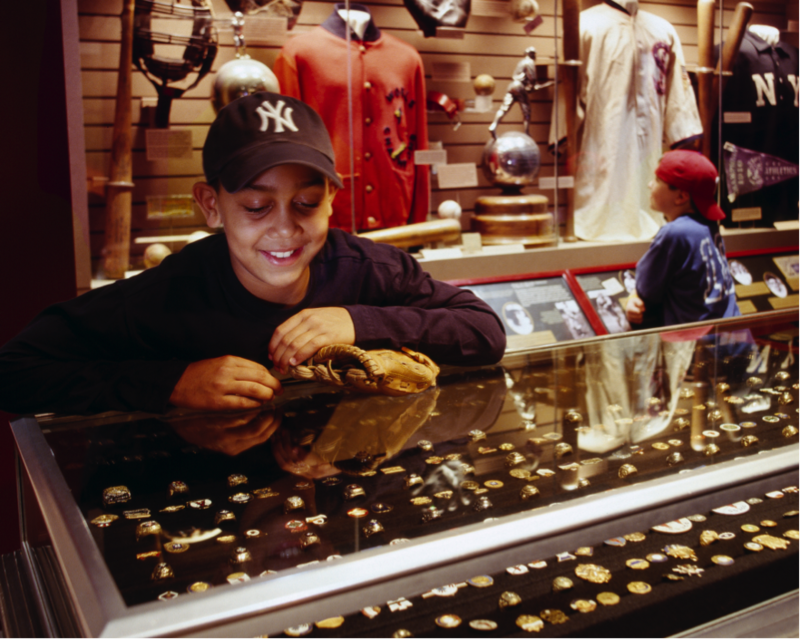 If you’re traveling to Cooperstown this weekend, share your photos of the historic occasion using the hashtag #iSpyNY.